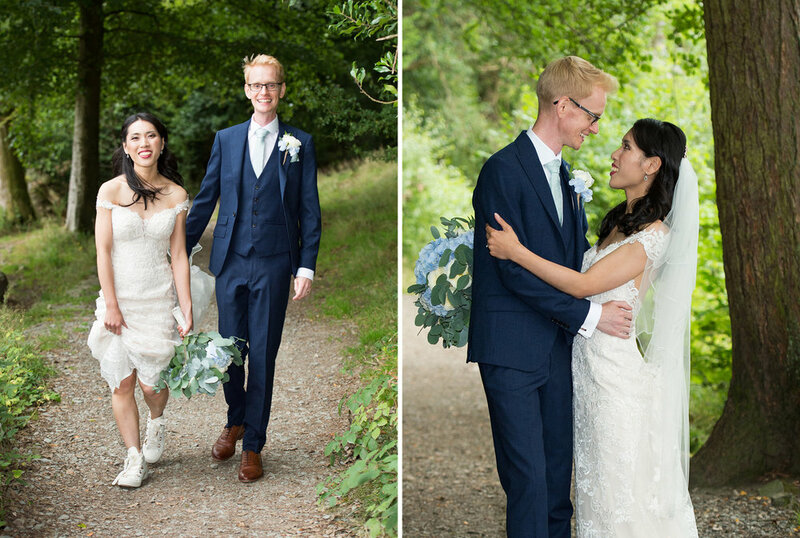 I’ve been photographing weddings at the stunning Merewood Hotel for many years and it was great to be returning to photograph Choi and Roberts wedding. Their wedding date soon came around, a year really can pass by so quickly! I arrived first thing in the morning to photograph both Choi and Robert getting ready. We had a lot of fun in the morning and Choi and her Sisters enjoyed taking selfies of themselves as they prepared for the wedding. Choi’s Father walked her in to the room to meet Robert who was waiting nervously for her. 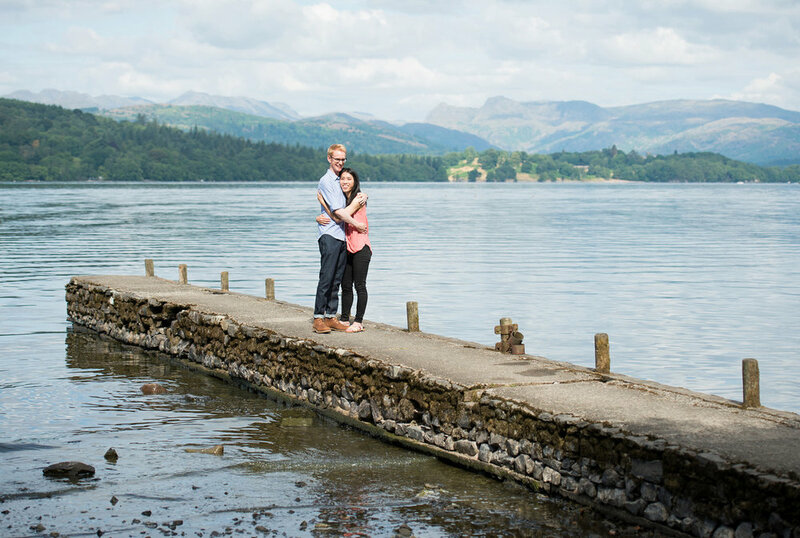 Choi and Robert loved there engagement photo shoot down by Lake Windermere and decided they’d like to have some wedding photographs by the water. It was blowing a gale, Choi had to keep a tight hold of her wedding dress so it didn’t get blown into the Lake! You probably won’t believe me but we only spent 30mins away from the Merewood and spent just 10mins shooting by the Lake! 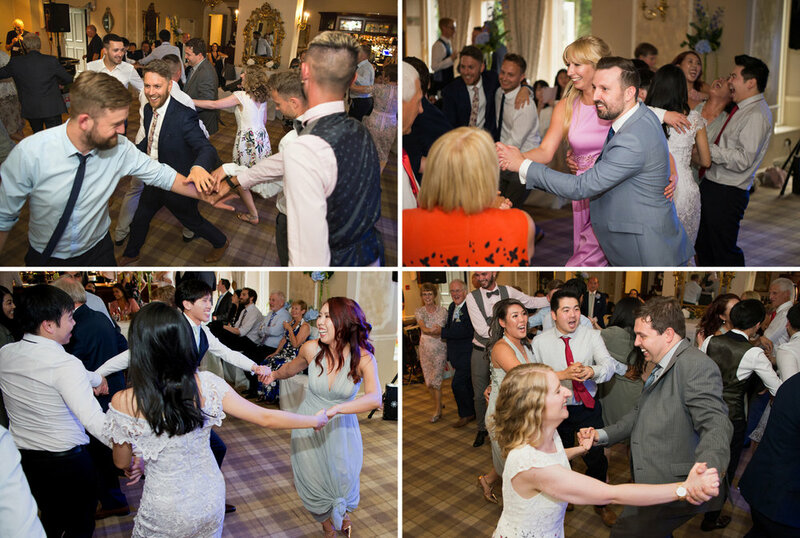 When we arrived back at the Merewood we took a few photographs around the immaculate gardens which gave Rob and his team chance to turn the room around ready for the wedding reception. 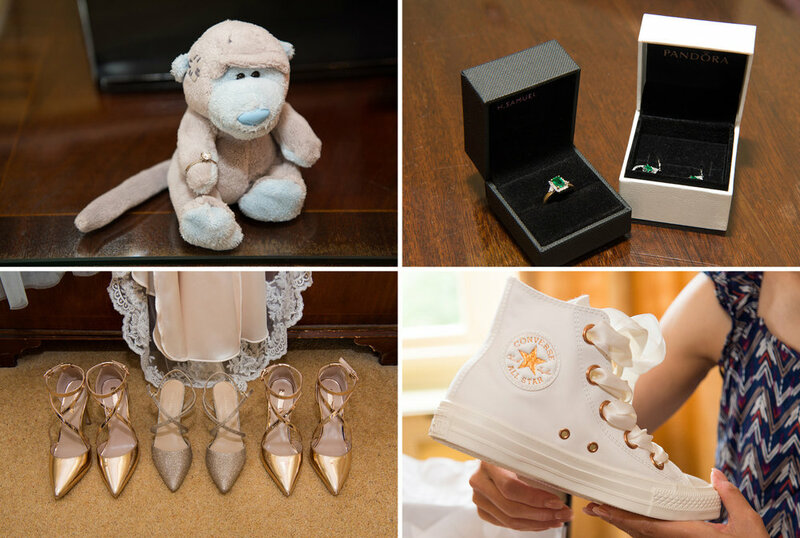 We hope you’ve enjoyed viewing this small selection of image! If you’d like to enquire about me photographing your wedding please don’t hesitate to contact me via email studio@davidmillingtonphotography.com or 07779 719356.